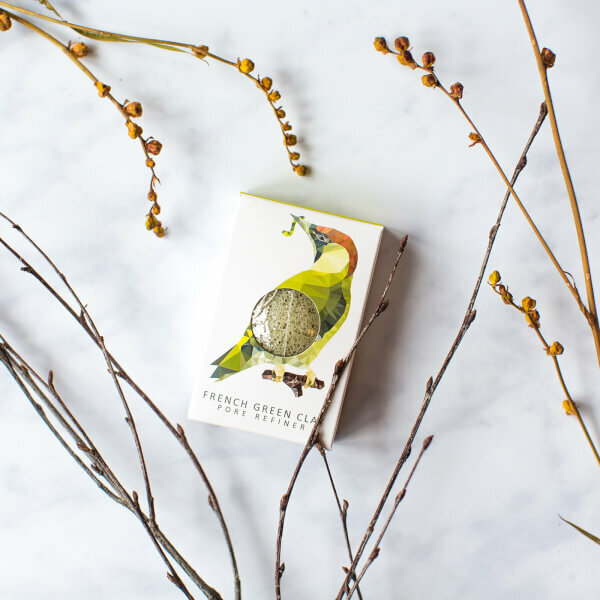 Treat your complexion to a deep, nourishing and mineral-rich cleanse with the Woodland Woodpecker Pure Konjac Mini Pore Refiner from the multi-award winning K-beauty brand, The Konjac Sponge Company. 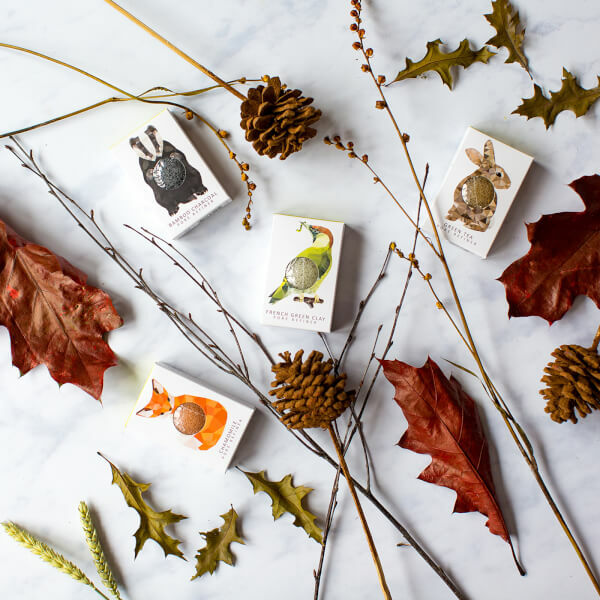 Part of the label’s Woodland Creatures collection, the moisture-rich sponge is hand-blended with natural volcanic water from South Korea’s Jeju Island and crafted from pure Konnyaku fibres (a mineral-packed perennial plant native to Asia) with an alkaline pH to leave skin perfectly balanced. Ideally sized for targeting and refining pores, the sponge reaches deep into the facial creases around the nose and chin where enlarged pores typically develop. 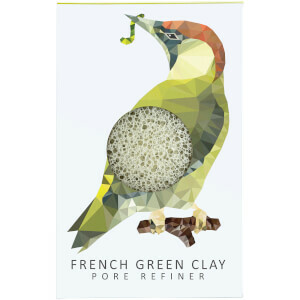 Enriched with nature’s most powerful antiseptic (French Green Clay), the sponge is the quintessential skincare tool for combination and oily T-zones as it draws out impurities and absorbs toxin for a smoother, fresher complexion with improved texture and revived radiance. Vegan. Cruelty-free and 100% natural.